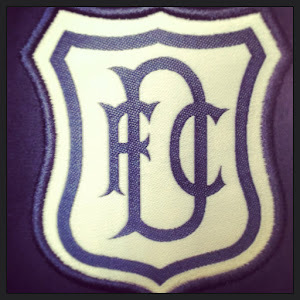 Dundee have completed the signing of goalkeeper Jack Hamilton from Hearts the fee is reported to be around £100,000. Jack has signed a three year deal with the club. 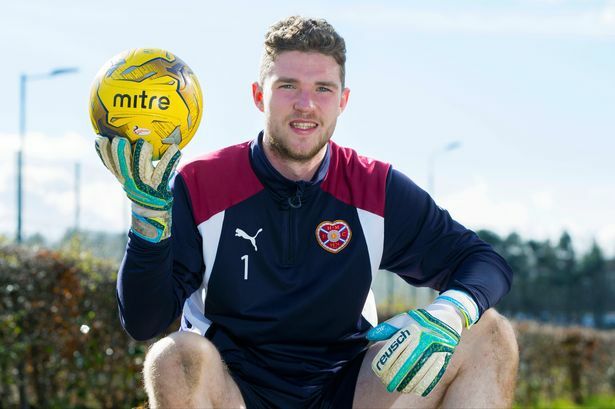 Jack played 63 games for Hearts after signing for them when he was just 14 years old. A great signing for the club and will be interesting who takes the No 1 spot next season.